Blade dia. 210 x 25.4mm bore. Max. mitre 45° left & 45° right. Max. bevel left. Mitre stops 0, 15, 22.5, 30 & 45°. No. load speed: 4000rpm. Weight: 7.2kg. Max. bevel 45°. Includes Plug. R210CMS, top clamp, blade and Allen key. Evolution R210CMS 210mm Single-Bevel Compound Mitre Saw 240V is rated 4.6 out of 5 by 133. Rated 5 out of 5 by RWBDIY from Yep it does what it shoul Easy setup. Simple to use and get great results. Mounted on board so really stable. Now I can mitre. Rated 5 out of 5 by Slimpig74 from Hot knife through butter!. I would definitely recommend this product, as I needed to cut some 50mm angle with precision for window bars, it's like a hot knife through butter!.  Rated 4 out of 5 by Dordy from Great Value Saw Bought this to mitre 20mm thick hardwood skirting board. Plenty of power and made the job seem easy. One minor criticism; the mitre locking screw needs to be very tight to prevent movement when cutting a 45 degree bevel. Otherwise, great DIY tool and excellent value for money.